Samsung J5500 55 inch LED TV has full HD 1920 x 1080 resolution, access Samsung smart hub and apps, S-recommendation voice communication, clear motion rate of 90, ConnectShare movie via USB connection, wide color enhancer plus, quad core processor for multitasking, built-in wi-fi with full web browser. 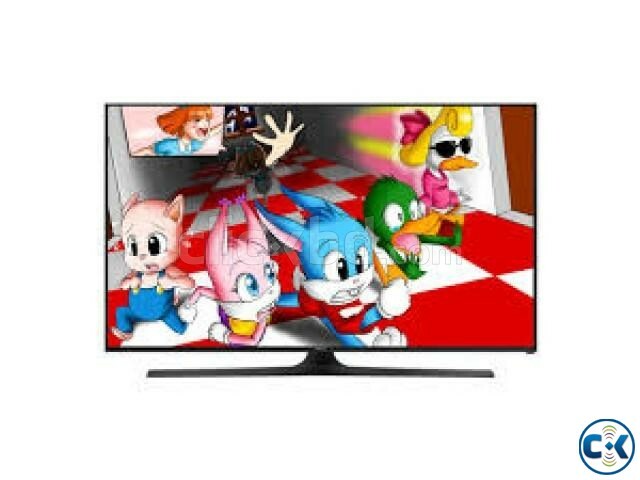 This product samsung j5500 55" led television comes with 5 years service warranty. Electronics - TVs - LED TVs - 55'' samsung j5500 full hd smart led internet tv.